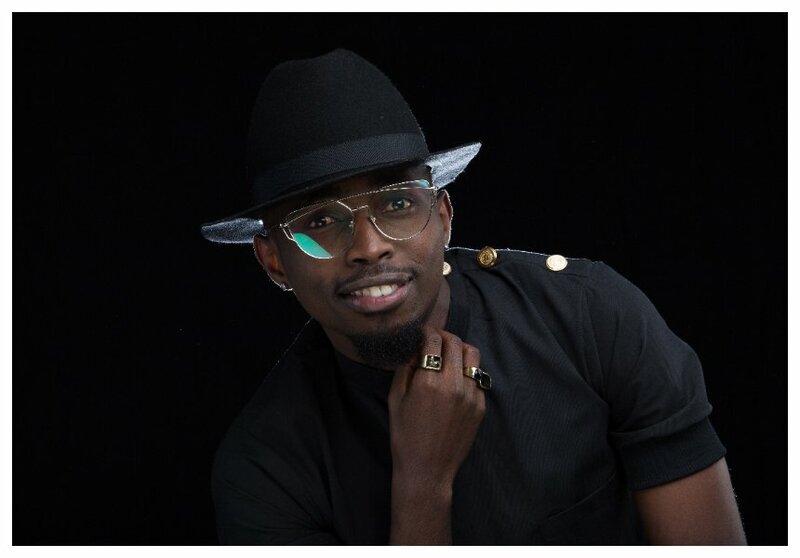 Noah Nganga alias Konkodi is on the right path to success if his first single release ‘Get Down’ is anything to go by. Konkodi is rapper Bon Eye’s protégé. A former shisha seller, Konkodi was spotted by Bon Eye in a local club. Legendary music producer Eric Musyoka and Bon Eye took Konkodi under their care and nurtured his talent. 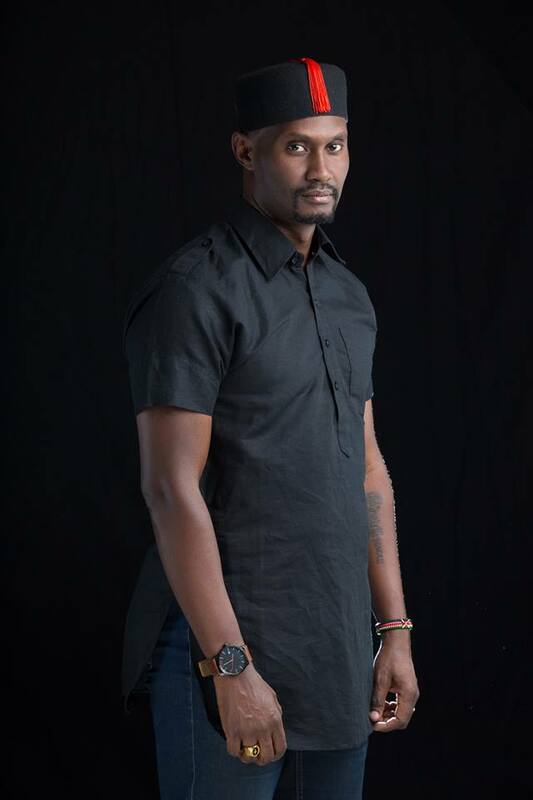 Konkodi signed to Decimal Records last year, he debuted as a rapper when he was featured in Bon Eye’s ‘Appetite’ alongside Tanzania’s Joh Makini and Grammy Award winning Kenyan musician Owuor Arunga. Konkodi’s new song ‘Get Down’ is a feel good song which is heavily inspired by Marvin Gaye’s ‘Sexual Healing’. 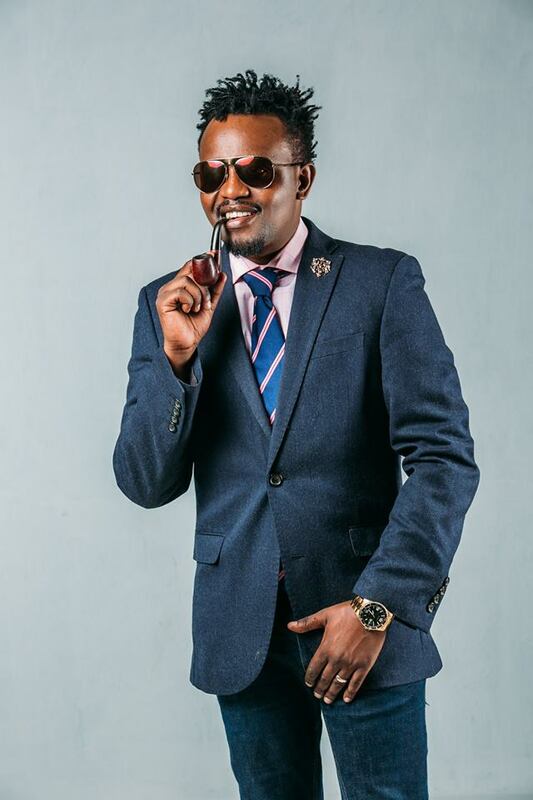 The song was produced by Musyoka, Konkodi wrote the lyrics himself, both in English and sheng. “Nothing good comes easy. It has been such a good journey I am very grateful for it. We have some heat packed this year I cannot wait to show you guys what we have been working on,” said Konkodi while speaking on his new single.